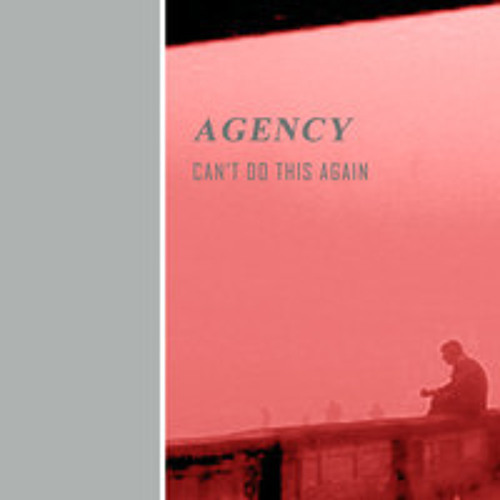 The Electro-vicious 'n' cool isunray remix of Agency's song "Can't Do This Again". Possibly influenced a tad by Yello and Trevor Horn, isunray admit to everything and nothing. Check out Agency at www.soundcloud.com/agencymusic. Mark and Darren from Agency make wonderful music. As always keep the comments and messages coming, I'll always respond. If you're a music maker yourself and you leave a comment I'll come round to your site and drop comments too win-win. @stevechab: Haha thanks Steve, good mixing job then! @pard-elektronica: thank-you Pard, that's very kind of you to say. Great sound, love the retro feel to it. @isunray: nice guitars indeed, anyway I love your remix, I've already heard the original and it's very nice too! @the-subversive: Thank-you Peter. It's such a great song that it came together easily which is always a great pleasure. Jay this is quality mate, such a clean mix, the vocals are crisp to bud, very much enjoyed! @g-e-m: thank-you Ed, that means a lot coming from you matey. Great production and awesome rmx. @val-solo: Thank-you Val. Us retro-80s chaps have to stick together. Great sound. Nice To find fellow musicians that do music inspired from the lovely 80's. Keep'em coming! @agencymusic: Thank-you Gentlemen. I live to serve. @lunesis: Yeah the original is one of my favourites here on Soundcloud. They've got a number of wonderful songs. Go and check them out! @lunesis: Yes, Darren (Agency, Silversounds, The Distant Minds) has a fantastic voice, I am quite jealous. @raymondhayter: Yes, I liked them too. The special effect type is a sound I made on Logic Pro's ESP synth which is great for this kind of thing and white noise. @raymondhayter: Sometimes having the clap is a good thing. @raymondhayter: You are too kind. @raymondhayter: Thank-you Raymond. That's what I was trying for :). A good remix. I like the new vibe.